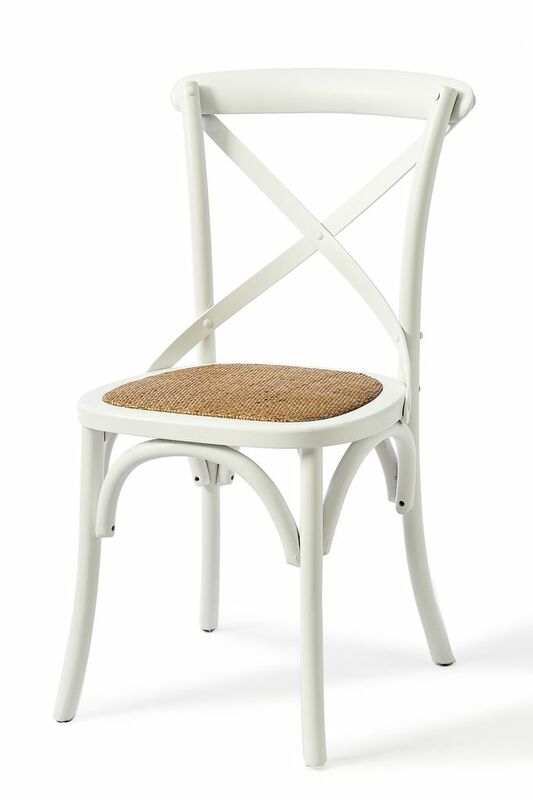 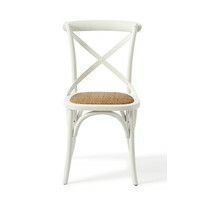 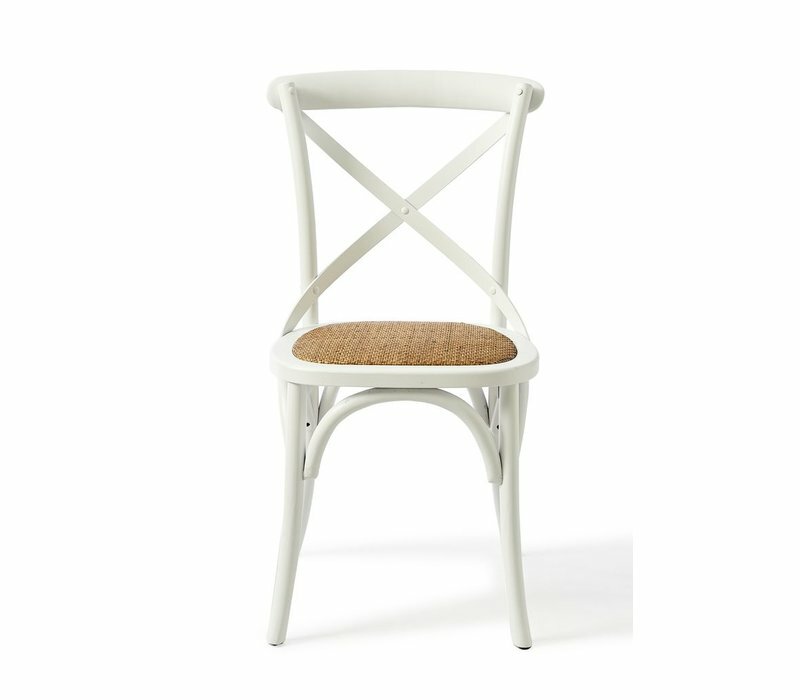 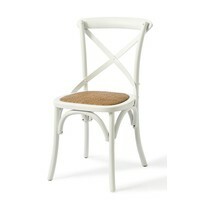 The exquisite French inspired Saint Etienne Dining Chair White is made of oak and rattan peel. 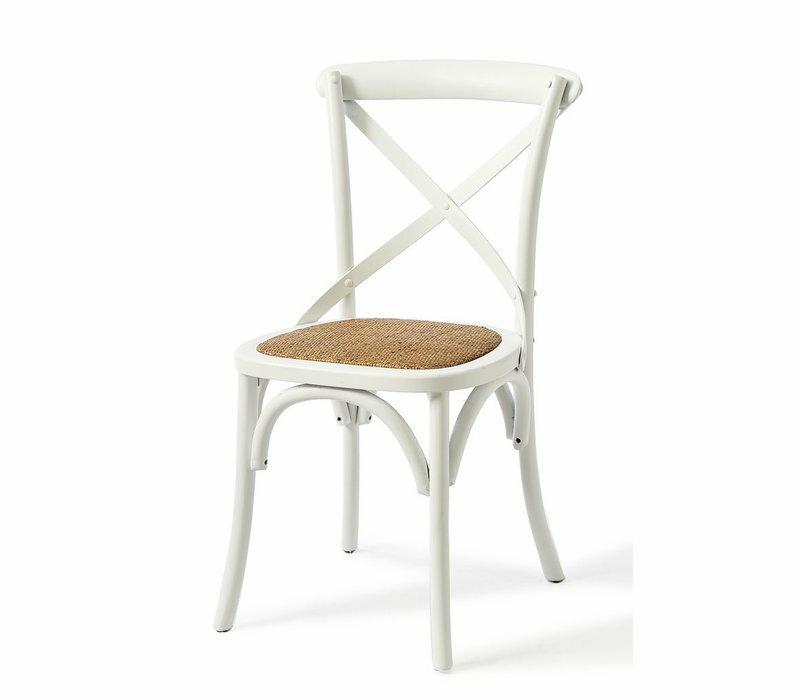 A timeless piece that would add elegance to any dining room. 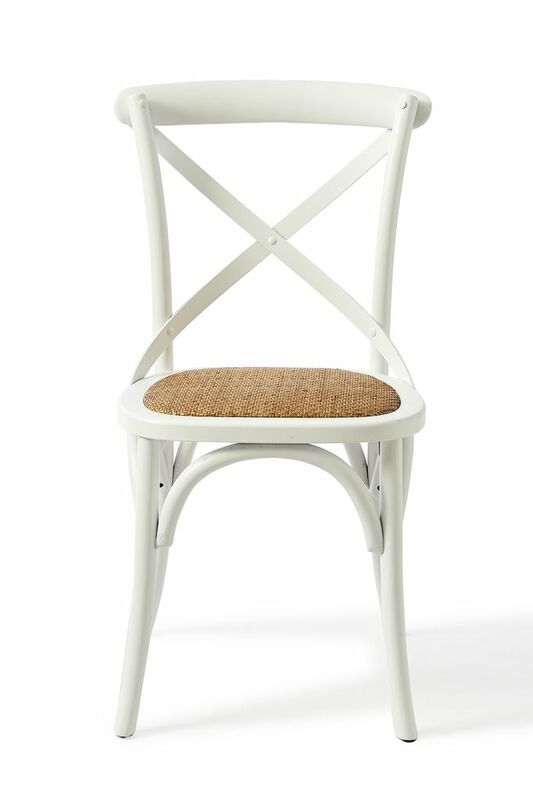 49cm width, 52cm depth, 88cm height.